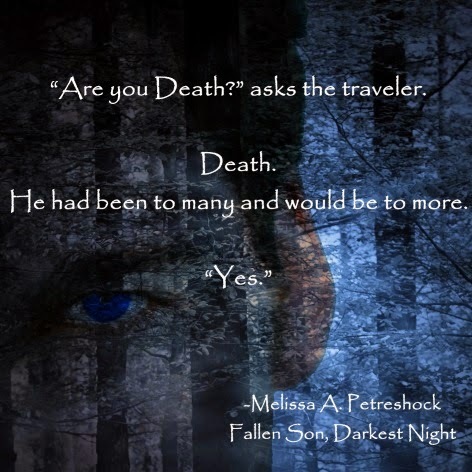 ​Given the​ vast destruction Dante has caused ​in the Earthen Realm, Theo is prepared to fulfill Dana's request​ without hesitation​, but ​when confronted with ​unexpected events and a plea for mercy, will the dragon ​find him worth redemption, or is it too late for this dark soul to seek forgiveness? 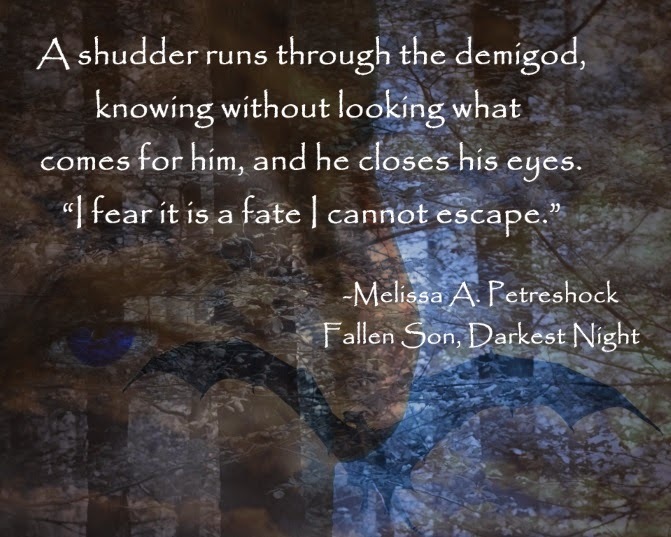 FALLEN SON, DARKEST NIGHT is a ​short story companion to FIRE OF STARS AND DRAGONS (Stars and Souls Book 1). ​Three thousand years before Caitriona Hayden is even born, Dante's actions and Theo's decision impact the destiny that awaits them all. 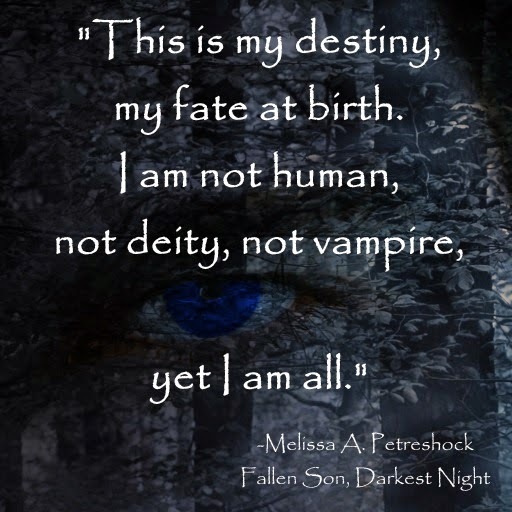 Fallen Son, Darkest Night is a beautifully written prequel to Petreshock's Fire of Stars and Dragons. I love the author's distinct voice. 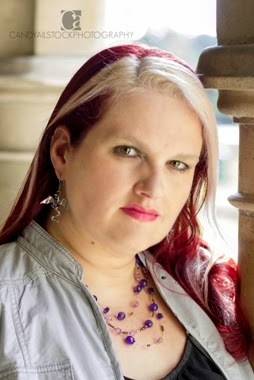 She has a way of writing descriptively, that makes you really think about what she's saying. I could picture each scene perfectly. 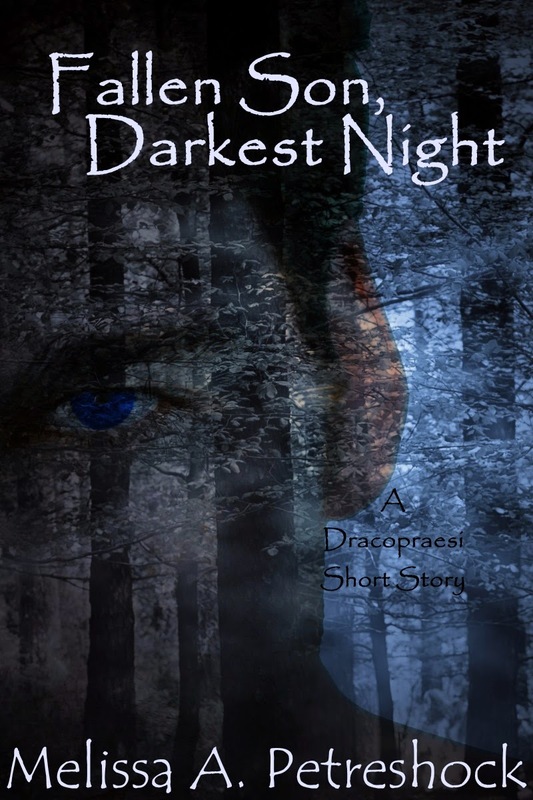 If you are a fan of paranormal, definitely give this short story a read!